This is part 1 of 10 of Revision Legal’s guide to setting up a Medical Marijuana business in the State of Michigan. This article provides an overview of issues you will need to address for medical marijuana business formation. Michigan’s Medical Marijuana Facilities Licensing Act (MMFLA) sets a licensing framework for the growing, processing, transporting, testing, and selling of marijuana. With this Act, Applicants for licenses can now form corporations and limited liability companies (LLC) to hold these licenses. Forming an LLC is relatively easy. Forming them correctly and understanding how they work? -that is more difficult. The main benefit of forming a corporate entity is obtaining limited liability. What this means is the business, rather than its shareholders or members or you, are liable for the corporate debts. With incorporation, you protect personal assets from business liabilities. However, it is possible to lose this protection. Specifically, a creditor could “pierce the corporate veil”. As a result your personal assets could be in danger if you do not understand the basics of how limited liability works. The most important thing to remember is that incorporation should not be abused. For example, if you use your business as a sham or a fraudulent operation, then you can lose your protections. This can happen when business owners mix personal and business funds, fail to keep sufficient records, or become limited by operating funds. 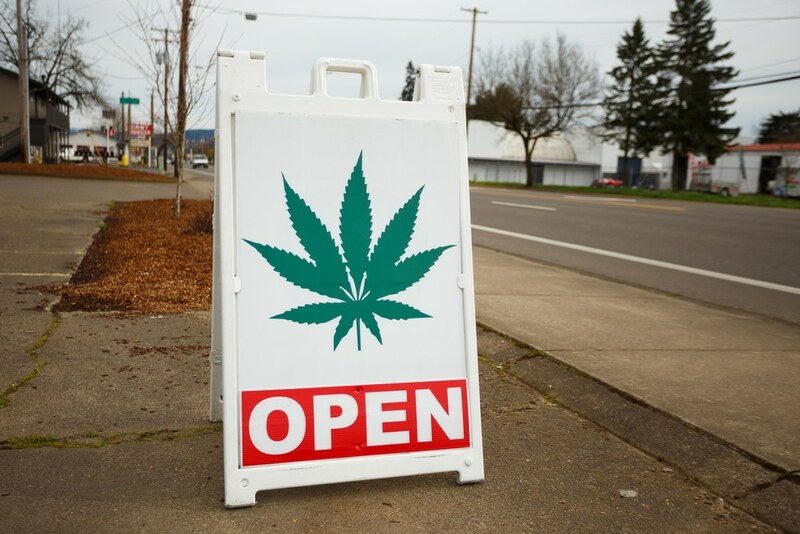 Your new Medical Marijuana business needs rules of operation as part of its formation. Typically, these rules are put together as an operating agreement (for an LLC) or bylaws and a shareholders agreement (for a corporation). These documents set internal policy and procedure for several important issues. Examples of these issues include voting rights, the impact of someone’s death, and the priority of distributions or dividends. Especially relevant is when your Medical Marijuana business has more than one owner, then these types of organizational documents are highly recommended. You must take steps to record the important decisions. Do this at the time of your medical marijuana business formation as well as keep accurate paperwork during your day-to-day operations. These steps can be as simple as setting periodic reminders to review the internal documents of your organization and run audits on how your business is running. The operation and organization of your business is your responsibility. Nobody else is going to do this for you. But if you follow these steps and are careful in your record keeping and diligent in legal protections then this type of business will be an asset for years. It will also make your business more attractive and trustworthy to customers and investors. Forming a legally defined entity is always an important first step for any business. If you are going to do it, do it right. Revision Legal offers a complete package to help with your Medical Marijuana business formation. Contact us today with the form on this page to schedule a consultation.